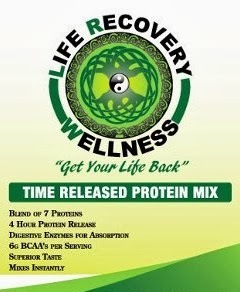 To all my Spartans and other followers I have found the best protein for racers because of its time release protein. It's great for recover, training and race time. 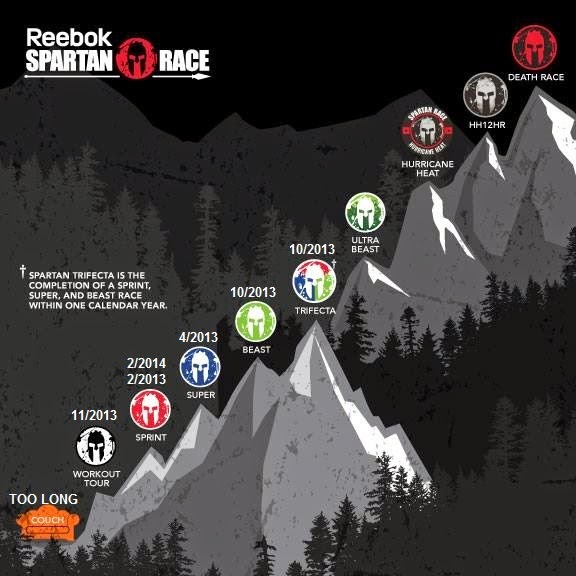 I have used it with all my Spartan races and during my training. It tastes great just with water and mixes easily. It also works great in about any other smooth or even mixed with yogurt & fruit.